This scholarship was created to provide financial assistance to a graduate student in the southeastern United States (Alabama, Arkansas, Washington D.C., Florida, Georgia, Kentucky, Louisiana, Maryland, Mississippi, Missouri, North Carolina, Oklahoma, Puerto Rico, South Carolina, Tennessee, Texas, Virginia, Virgin Islands, West Virginia) who is studying catfish-related fisheries management. One $300 scholarship will be awarded to a student with outstanding research and academic performance. 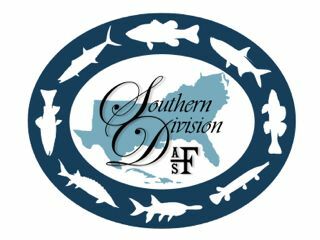 Scholarship recipients will be required to present the results of their study to the Committee during our annual meeting held in conjunction with the SDAFS spring meeting (Galveston, Texas – January 24, 2019). More information is available on the “Resources” tab of this web site.